Niki Alexander has been promising her 12-year-old son, Byron, for months that he would be one of the first visitors to Walt Disney World’s Star Wars: Galaxy’s Edge. So when the theme park giant announced last week that the intergalactic playground would open its doors in Orlando on Aug. 29, she wasted no time booking a room at Disney’s Boardwalk Inn. Byron will certainly not be alone. Central Florida hotels expect to see an increase in bookings for August and beyond. Although hotel officials reached say it is too early to tell just how big of a jump that will be, they say bookings go up any time a new attraction debuts. For the past several years, Central Florida has seen a record number of tourists visit the region, with 72 million coming to the area in 2017. 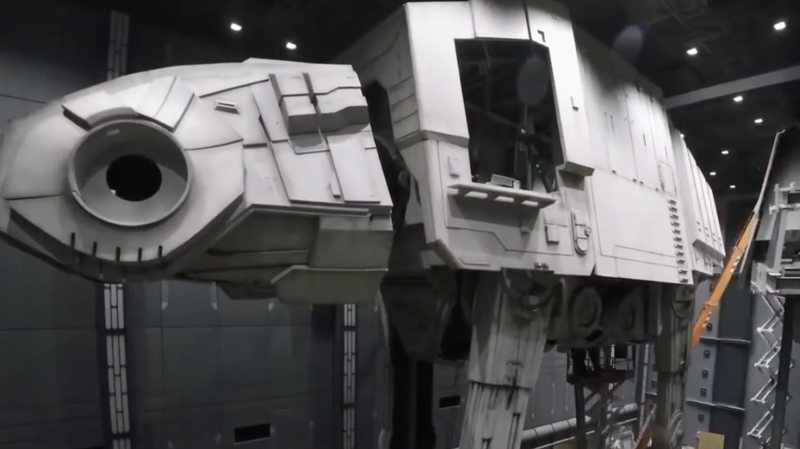 Star Wars: Galaxy’s Edge, a 14-acre site at Hollywood Studios, is devoted to the blockbuster science fiction movie series. California-based Disneyland will debut its version of Galaxy’s Edge on May 31. Along with rides themed around major plot points in the films, the park will also be filled with characters made famous on Luke Skywalker’s home world of Tatooine and other planets in a galaxy far, far away. The new attraction could boost sales at The Grove Resort & Water Park, an 878-unit complex of vacation homes about 10 miles from Hollywood Studios, where many owners rent their homes out as hotel rooms for most of the year. “Many of our buyers were hotel guests at some point so we expect Star Wars to boost our sales by increasing our hotel occupancy even more,” said Kevin Mays, chief operating officer for The Grove’s parent BTI Partners. Mays said Orlando saw a surge in hotel guests in 2010 when Universal Studios debuted the Wizarding World of Harry Potter. It’s a pattern that often repeats itself, said George Aguel, who has been president and CEO of Visit Orlando since 2013. That attitude will pay off this year, as the region is set to welcome Galaxy’s Edge, The Lego Movie World at Legoland and a new Harry Potter-themed ride at Universal Studios.